This is a no-brainer. Get Your Free Listing Now! 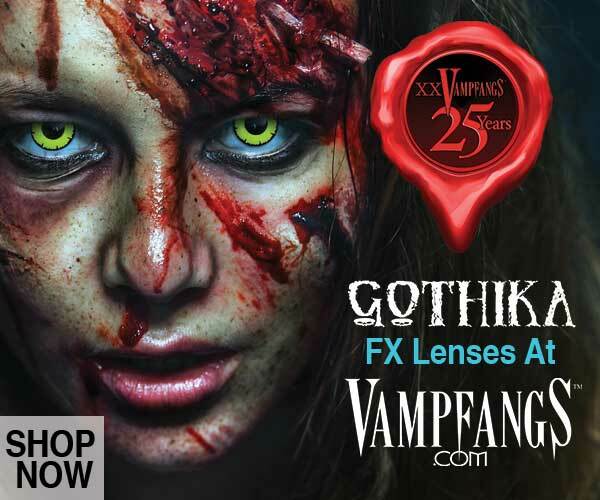 FrightFind is owned by Internet marketers that are all-around Halloween enthusiasts. We live and breath marketing while our hearts yearn for the screams of Autumn. 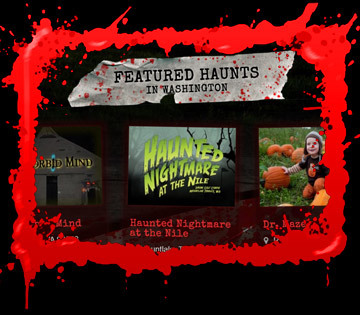 No other company has more Internet marketing experience to help you advertise your haunt. What’s even better? It’s free! Want More Exposure & Ticket Sales? We have compelling advertising packages to help get you featured in your state. We also do full service advertising with Google and Facebook which is proven more effective and cost-friendly than Radio or Television.